In this day and age, supplements are all the rave. As more individuals become conscious and enlightened about their bodies, people are turning to supplements to cover any deficiencies they might have. 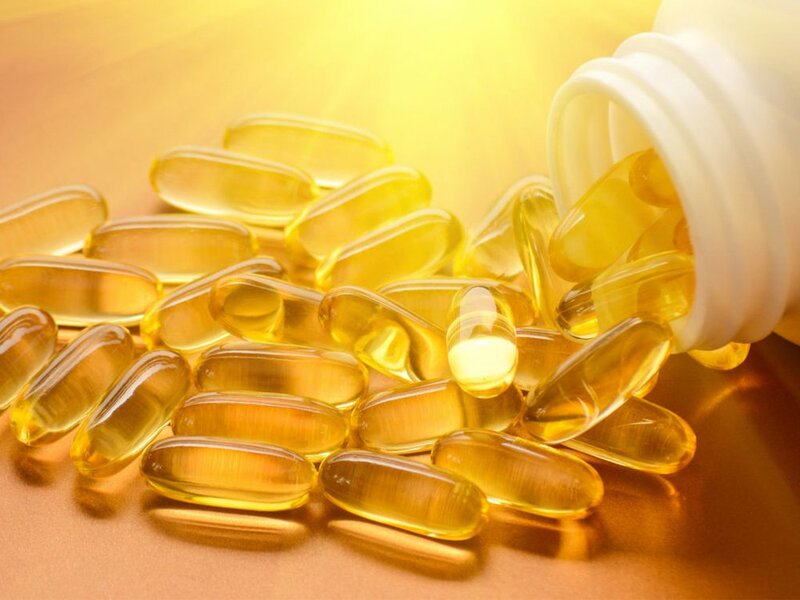 One supplement that has gained quite the popularity amongst health fanatics is Vitamin D. It’s sold in almost every drug store in America. However, have you ever wondered why we require it? For those who skipped biology class in 10th grade, Vitamin D is one of the most important nutrients out there. First of all, it plays a critical role in ensuring bone health by ameliorating the absorption of calcium. So it’s no wonder that your body has the ability to synthesize Vitamin D whenever you’re exposed to sunlight! Additionally, quite a number of the foods that are consumed on a daily basis are fortified with it. Plus here this; all vertebral animals, no matter the species, require large amounts of Vitamin D in their system. What happens when you do not consume enough Vitamin D? 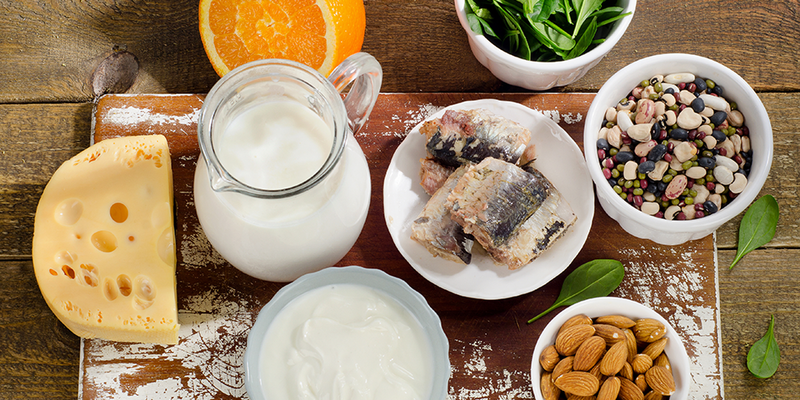 When your body is not getting enough Vitamin D, a deficiency will take place. In fact, a lack of Vitamin D is strongly linked to the weakening and softening of the bones. Additionally, the most definitive condition associated with a lack of Vitamin D is rickets in children. As for adults, the most definitive condition is osteomalacia. Vitamin D is found in a myriad of foods that we consume. A couple of good examples include salmon, mackerel, fatty fish, and tuna. Moreover, other food substances that contain high concentrations of Vitamin D include orange juice and milk. Additionally, there are some over-the-counter supplements that you can purchase to meet your daily requirements of Vitamin D. However, you should keep in mind that some of these supplements have surpassed the daily recommendation, and some studies have even shown that their effectiveness is not as clear as indicated. That being said, the easiest way to get your daily dose of Vitamin D is to bask on a sunny day. So how does this work? In your body, there is a naturally occurring cholesterol in the skin that absorbs UVB radiation and then converts it into Vitamin D.
That being said, your body has naturally occurring biochemical pathways that limit the amount of Vitamin D you can synthesis from sun exposure. What are the benefits of Vitamin D for your body? Apart from maintaining the health of bones, Vitamin D is essential in improving the body’s ability to absorb vital nutrients such as calcium. Additionally, Vitamin D has also been known to reduce the risk of developing a number of chronic conditions such as cancer, hypertension, and osteoporosis and hypertension. That being said, other research studies have shown vitamin D supplements should not be considered a panacea. How much Vitamin D is considered enough for your health? A committee in 2010 at the Institute of Medicine published new guidelines for the intake of Vitamin D according to one’s blood serum levels as a vitamin D biomarker. The committee concluded that the people who had serum levels below 12 nanograms per milliliter had a higher chance of experiencing Vitamin D deficiency. This is way below the recommended concentration of 20ng/ml. That being said, to achieve the recommended 20ng/mL blood serum level, the National Institutes of Health recommends that one consumes about 500 to 850 International Units of Vitamin. However, this is also dependent on one age. What are the common symptoms of a Vitamin D deficiency? The most notable signs and symptoms of a Vitamin D deficiency are muscle and bone weakness. This, in turn, increases your chances of developing fractures especially if you’re in your older age. During the 1900’s when rickets was first linked to Vitamin D deficiency, food nutritionists began fortifying food with Vitamin D to avert the intensity of the condition. In this day and age, the National Institutes of Health considers rickets a rare disease. That being said, for those who do happen to have a vitamin D deficiency, a scientific consultant from the National Institute of Health recommends eating a balanced diet to meet their daily recommendation of Vitamin D.